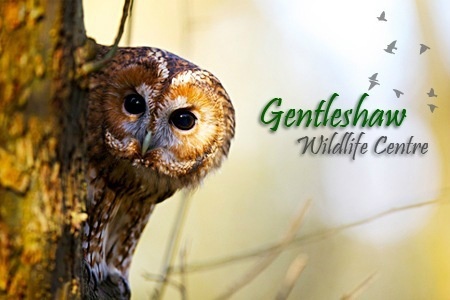 Gentleshaw Wildlife centre, a registered charity, is a small sanctuary for exotic animals and birds of prey. 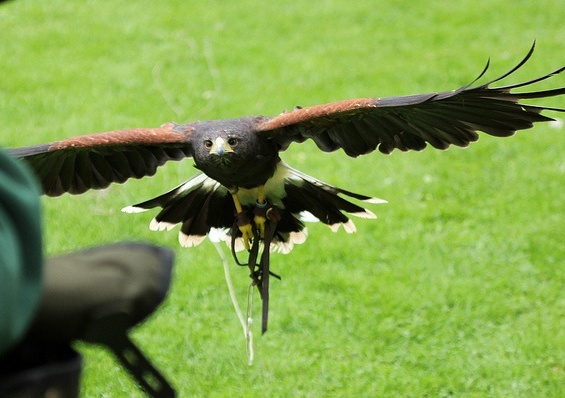 As well as a hospital unit for the treatment of wild raptors, (not on display), the centre is home to over 30 different species of Bird of prey, Primate, Reptile, Invertebrate, Raccoons, Cats and many more. 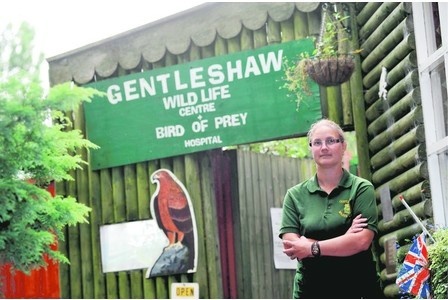 Our mission statement is to provide at all times the best care and welfare for the birds and animals we take in, nothing is more important to us than their health and safety. (we are closed on Tuesdays, except during school holidays, when we are open 7 days a week) between Spring and Autumn. In winter, we close at 4pm. Over the Christmas period we are closed from Xmas Eve until the 2nd of January. We are also closed on Easter Sunday. 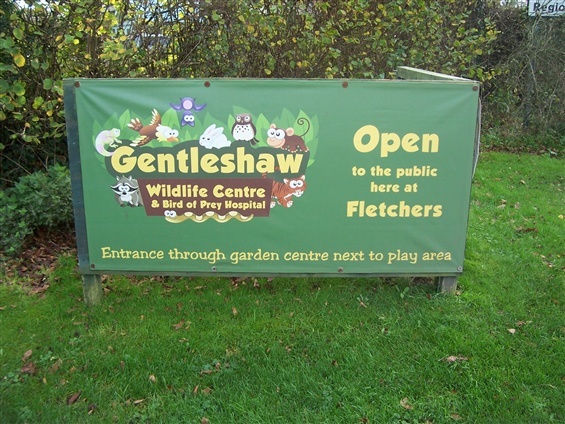 Admission is £5.00 per adult and £4.00 for children and OAPs. 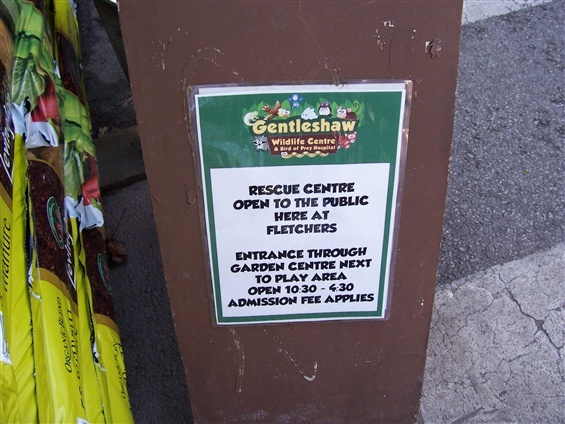 (Children under 3 get FREE entry). An activity pack for children (costing £1) is available. They can complete this whilst they are visiting the centre.